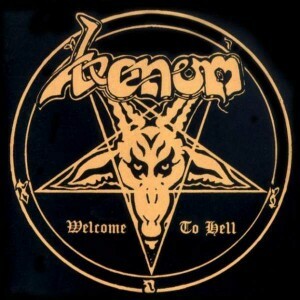 There is perhaps no debut album that influenced all types of extreme metal more monumentally than Venom‘s ‘Welcome to Hell.’ The British act’s first record helped spark the metal sub-genres of thrash metal, death metal and black metal all at once and completely by accident. The gritty and unpolished production featured in ‘Welcome to Hell’ can be attributed to the path Venom took while recording the album — the band originally planned to simply create a demo instead of a full-length debut album. “After getting fired from Metallica, all I remember is that I wanted blood. Theirs. 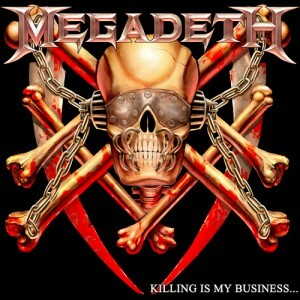 I wanted to be faster and heavier than them,” Megadeth frontman Dave Mustaine recently confessed to PopMatters. The downtrodden musician quickly picked himself up and began recording ‘Killing is My Business… and Business is Good!’ during the 1984 holiday season. Dave Mustaine used the foundation of Metallica to one-up the band with pure velocity, cranking out full-speed-ahead tracks such as ‘Rattlehead’ and ‘Mechanix,’ along with the record’s title track. 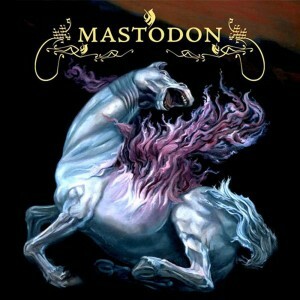 n the modern era of metal, few bands have pulled off mainstream success and pure weirdness simultaneously. 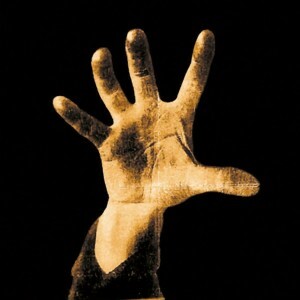 System of a Down released their self-titled debut in 1998 to widespread critical acclaim. The Armenian-American alternative metal act contains the essential cuts ‘Sugar,’ ‘Suite-Pee,’ ‘Know’ and ‘Spiders.’ System of a Down would reach even bigger heights with ‘Toxicity’ in 2001, the success of which introduced the band’s self-titled masterwork to an even wider audience, allowing ‘System of a Down’ to attain platinum status in the U.S.
What a sad world this would be if Motorhead did not exist. 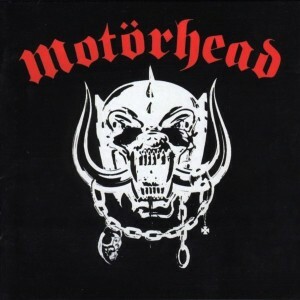 In fact, that almost happened, but Ted Carroll of Chiswick Records signed the band shortly after attending what was supposed to be Motorhead’s final show in 1977. 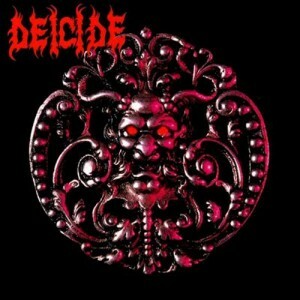 The next day, Deicide were offered contracts and their self-titled debut came shortly after. The death metal album delves deeply into Satanism and blasphemy, cult leaders Charles Manson and Jim Jones, and the cult horror film ‘The Evil Dead.’ Tracks such as ‘Dead by Dawn’ and ‘Crucifixion’ are fairly simple in structure, but they get straight to the point with no B.S. included. It may be hard to believe, but Slipknot were once a relatively unknown band. Slipknot purists may consider ‘Mate. Feed. Kill. Repeat.’ to be the act’s first album, but Slipknot themselves have credited their 1999 self-titled effort as their official debut. 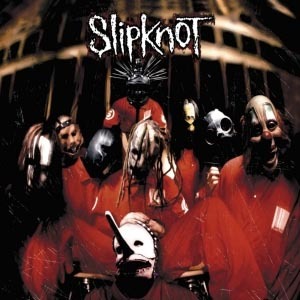 Slipknot’s self-titled album proved as perhaps the most significant launching point for any band in the past 15 years, the disc containing fan favorites ‘Eyeless,’ ‘Wait and Bleed,’ ‘Spit it Out’ and ‘Surfacing.’ The debut has gone on to sell over two million copies in the U.S. alone. 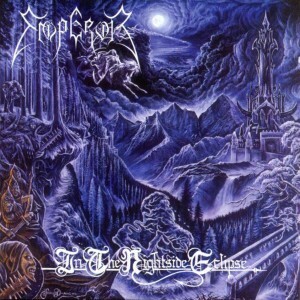 Although it is Emperor’s fourth overall release, ‘In the Nightside Eclipse’ is officially the band’s first full-length album. This record covers the listener like cold, frost-covered blanket, inviting its willing prey in for a truly unique black metal experience. The 1994 album is strangely accessible, and is on the receiving end of much praise from curious extreme metal newcomers all the way to black metal elitists. Emperor’s full-length snowstorm is relentless in both sharp attack and eerie comfort, bookended by tracks ‘Into the Infinity of Thoughts’ and ‘Inno a Satana’. Before Mastodon went on to hunt down the white whale, the Georgia crunch-sludge quartet released their debut masterpiece, ‘Remission,’ in 2002. 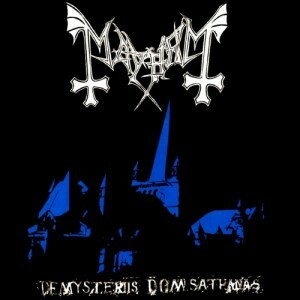 Mayhem‘s ‘De Mysteriis Dom Sanathas’ may be the most sonically terrifying black metal record ever released. Unfortunately, vocalist Per ‘Dead’ Ohlin committed suicide before he was able to enter the studio for ‘De Mysteriis Dom Sathanas,’ but his lyrical work lives on in the black metal masterwork. Never has a more iconic group of black metal musicians shared a studio space. Guitarist Euronymous and bassist Varg Vikernes would both lend their talents to the album (Varg later murdered Euronymous), as did legendary drummer Hellhamer and current Mayhem vocalist Attila Csihar.